We all know how annoying Kanye west has been getting lately. From his irritating interviews and public speeches, all the way to the White House. There’s not a single black person that’s tolerating his irrational behavior. Sure enough Snoop Dogg is one of them. With his constant criticism of Trump and his delegates, the hip hop legend has made it clear to everyone how much he dislikes the current state that America is in. Well, it looks like Uncle Snoop found a good way to get back at Kanye and all the vain statements he’s been making lately. 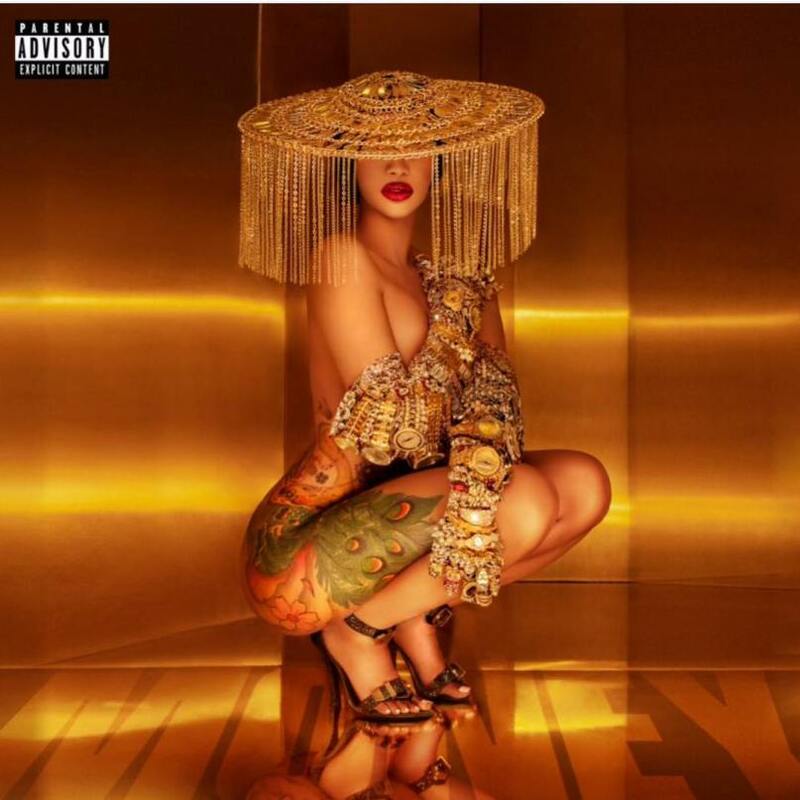 It all started with Drake’s song “In My Feelings.” “Kiki do you love me?” Has been all over the internet this summer with many doing the challenge and expressing their love for the catchy lyrics. Since no one’s exactly sure of the rumors, we can only assume that this information about Kim Kardashian and Drake hooking up is 50% true. But, Snoop is having his fun anyway. You can watch the entire clip down below, while we patiently wait to see Kanye’s reaction to it. 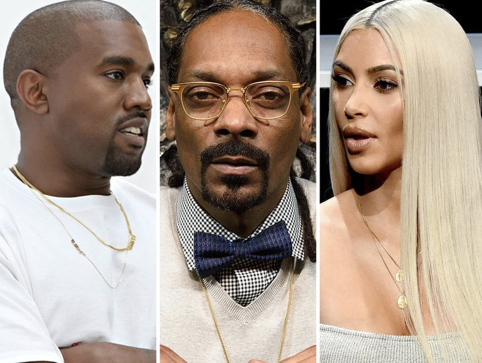 Stay in tune as we cover more on the Snoop Dogg and Kanye West feud.